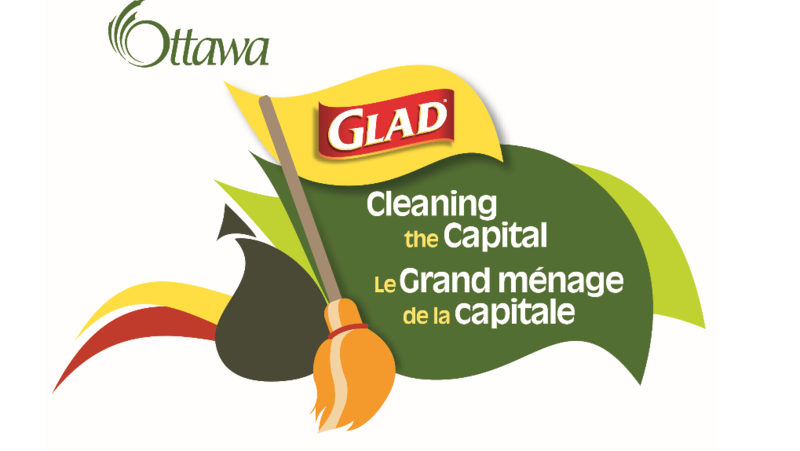 The City of Ottawa hosts its annual Spring event, GLAD’s “Cleaning the Capital”. It’s coming soon! Registration begins on March 15th 2018, with park cleanups taking place between April 15th & May 15th. Everyone is welcome so please come out and help our Glebe Parks Committee (GPC) volunteers. Please refer to the table below for the date and time of a park cleanup near you. All park cleanups will focus on litter picking, the removal of glass items and shards, picking up sticks from grassy areas, graffiti removal if applicable and a general tidy up of planted areas. *Extra help needed” at Central Park West (CPW). GPC members Connie Boynton and Bruce Jamieson are coordinating three different projects in CPW this Spring. Connie and Bruce would really appreciate some help with the triangular portion of the park, the circular flower bed and painting over graffiti on retaining walls. So if you are handy with a trowel or brush please come and lend a hand. *Capital Cleanup Weekend* is on April 27th – 29th. If you attend a park cleanup that takes place over any of these dates you may also meet a representative from a sponsor and/ or our Capital Ward Councillor, David Chernushenko.